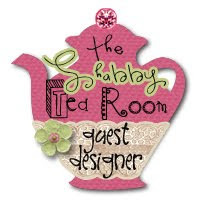 I am pleased to introduce you all to this week's Guest Designer, Kate Tear! Kate earned this Guest Designer spot for her win in the Tea Room during the Week #214 challenge - 'Easter Sweetness'. 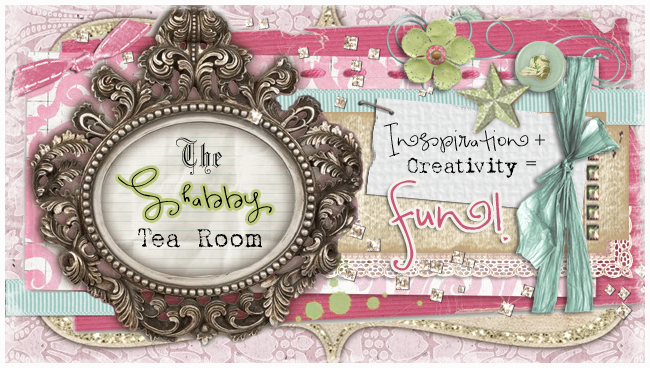 The Shabby Girls are pleased to welcome our sponsor - Bossy Joscie! Joscelyne Cutchens is the woman behind the brand Bossy Joscie. 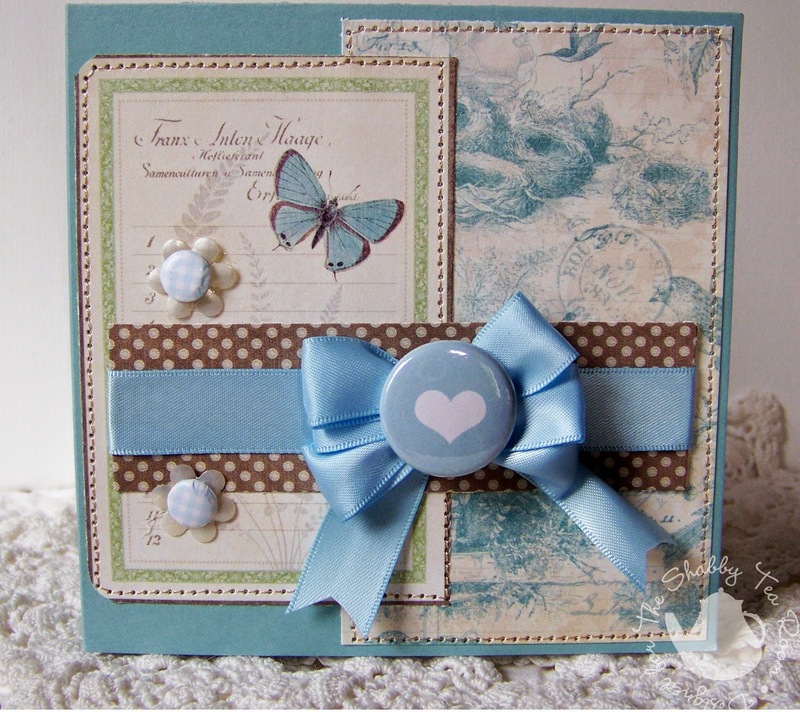 She has been an avid crafter for years and took the plunge into creating flair and stamps a few years ago. 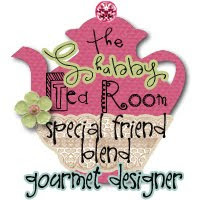 You can find many different modern, classic and trendy designs to accent your crafts right in her little shop. 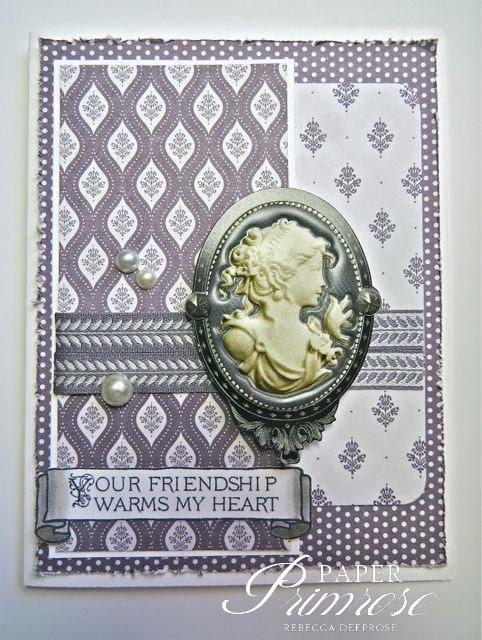 She also offers personalized and sentiment stamps as well as digital elements too. 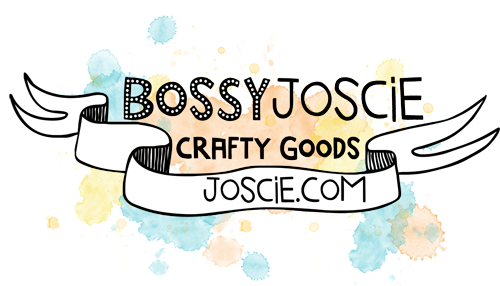 This week's lucky winner will receive a $20 gift certificate from Bossy Joscie! 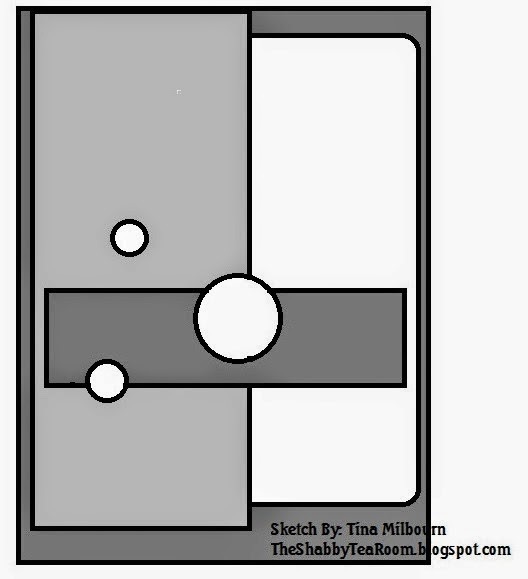 Please link your creations below by Sunday, July 6th to play along. 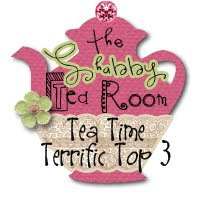 Winner and Tea Time Terrific Top Three will be announced Monday, July 7th. We will have an all-new challenge for you to play along with on the 7th as well, so please come back and visit with us again for another chance to win! Week #224 - 'Party Time' WINNERS! Week #223 - 'Pretty Gifts and Packaging' WINNERS! Week #222 - 'Lavendar & Lace' WINNERS! Week #221 - 'Vintage Love' WINNERS! Week #220 - 'Let's Go For a Ride' WINNERS!